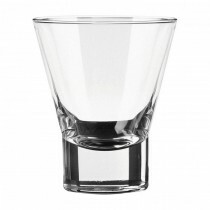 Ellipse offers a stylish alternative to any traditional hiball. 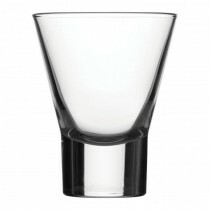 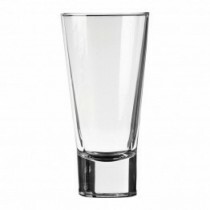 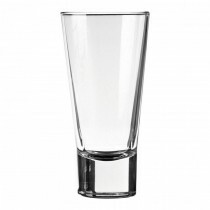 Complete with a heavy base which gives the glass a weighty, substantial feel, Ellipse boasts a striking conical shape. 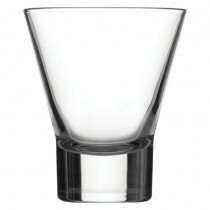 Available in five key sizes, Ellipse is the perfect range to cater to every beverage requirement, from cocktail to soft drink to whisky.